Subscribe to Alex YouTube channel to know when new videos are available! 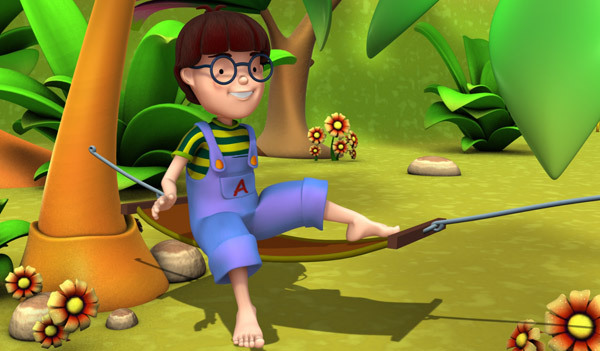 Alex is an educational cartoon TV series that entertains and amuse children while helping them discover the amazing world around them. Alex is a curious5 year old boy who is discovering and knowing the world surrounding him, and his discoveries will teach children. Each episode will present new friends in four different episodes thematic: the forest, the sea, the music and the magic orchard. Una bonita forma para que los niños descubran los animales! Gracias por ayudarme a distraer a mis hijos! Nice post its great…….good job..